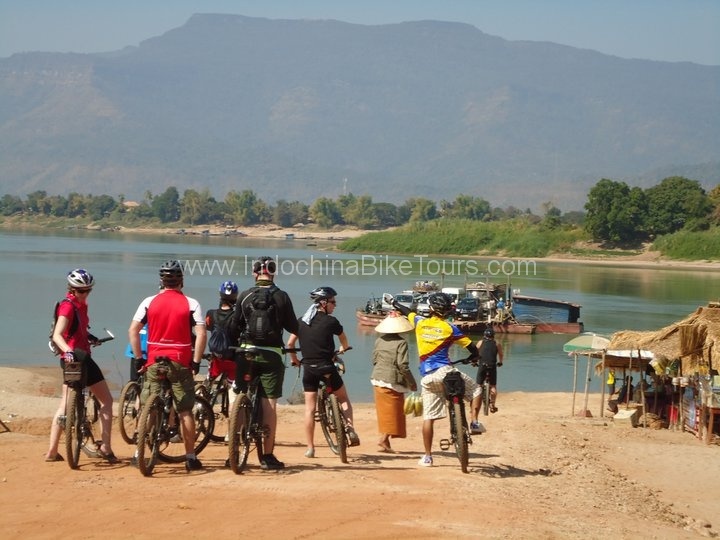 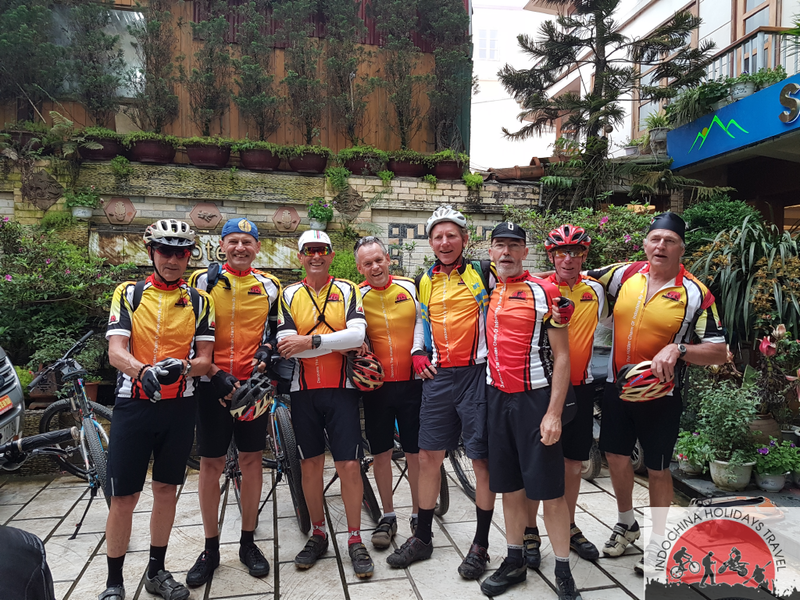 Thailand cross border cycle tours -offer and is the perfect destination for almost anyone. 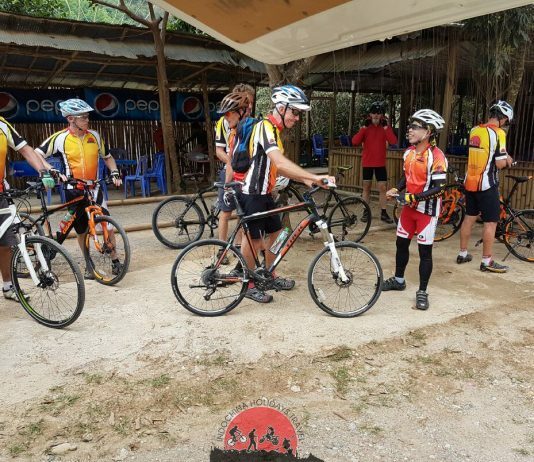 A cycling tour in thailand provides a perfect way to explore. 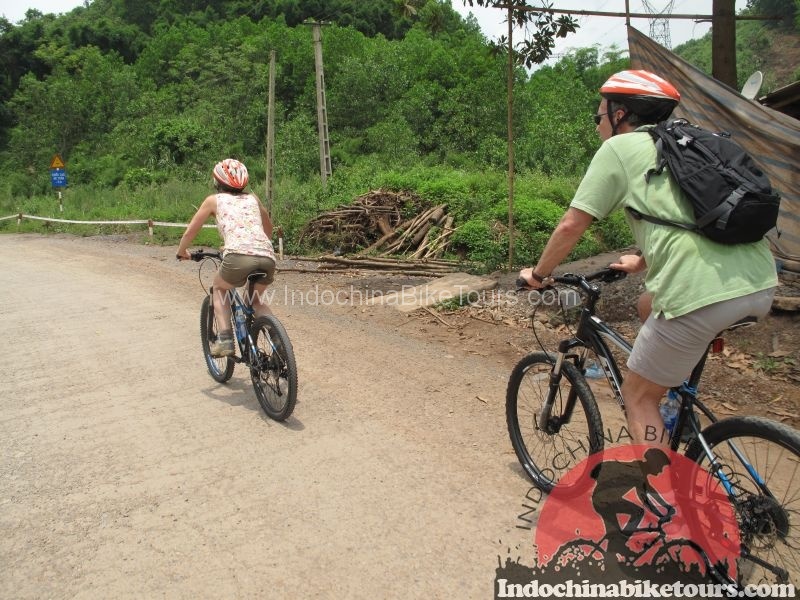 Thailand's most popular attraction would have to be its bountiful and beautiful islands and beaches in the south. 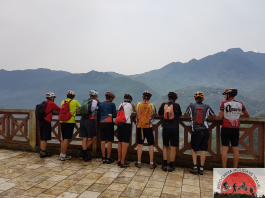 Besides crystal clear waters, the south also boasts stunning landscapes and beautiful limestone sceneries, amazing to view by bike. 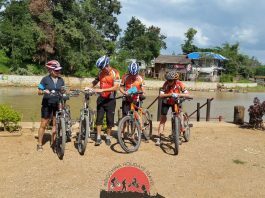 Northern Thailand's mountainous landscape is also a perfect biking destination, with stunning views, ancient temples and the culture of hill tribes. 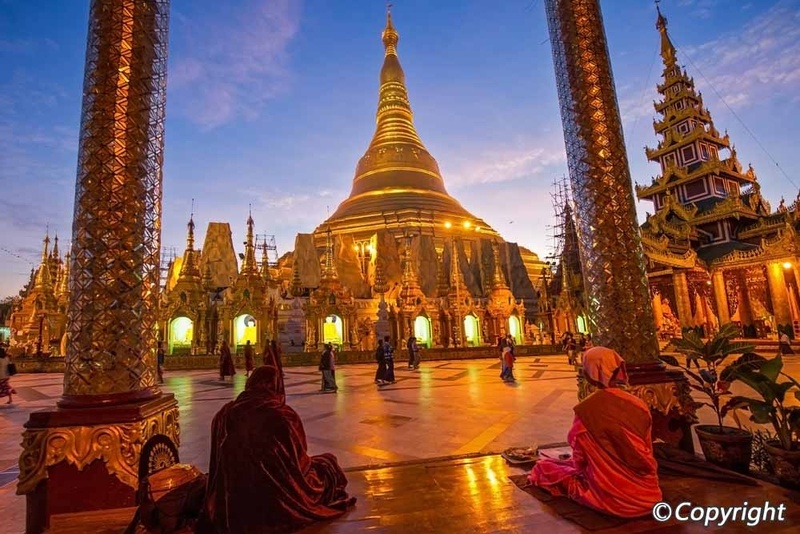 Thailand's capital, Bangkok also attracts plenty of tourists a year due to its markets, shopping, temples, and much more. 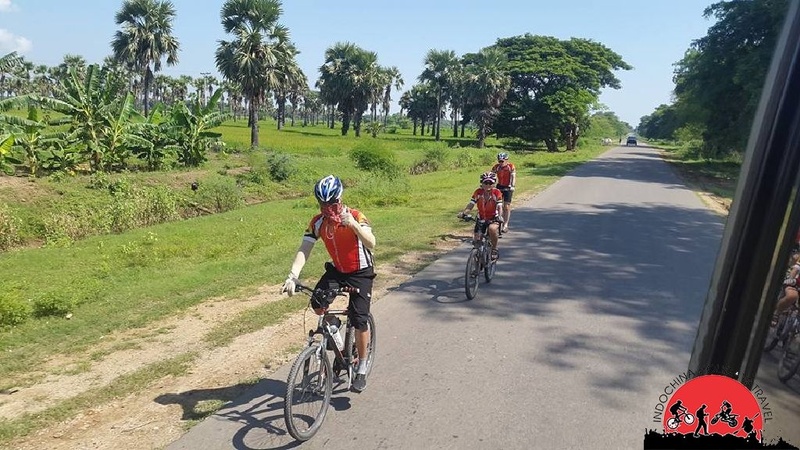 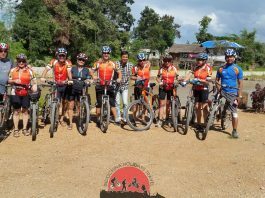 Chieng Mai cycling to Luang Prabang , Bangkok biking to Siem Reap , Thailand cycling to Myanamar ( Burma ).